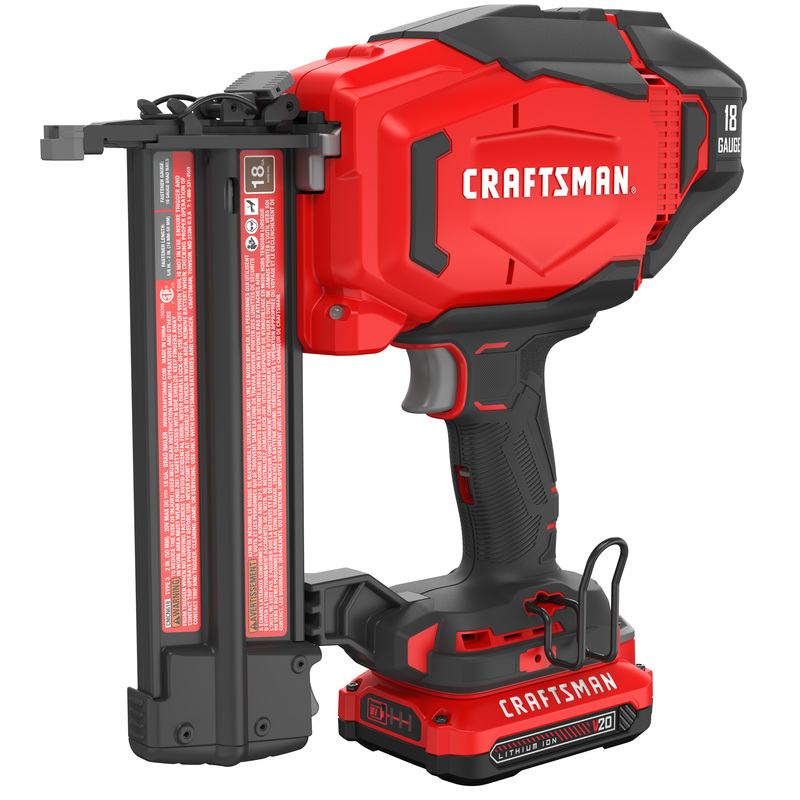 TOWSON, MD (Aug. 16, 2018) – CRAFTSMAN®, today introduces an expansive category of power tools and equipment within a comprehensive line of CRAFTSMAN tools and equipment. The power tools and equipment continue the legacy of reliable, high-performance tools that doers everywhere have come to expect for from the brand for generations. The new lineup of power tools and equipment will meet a wide variety of end user needs and features more than 100 offerings including kitted tools, bare tools, combo kits, batteries, chargers, pneumatic nailers, and various compressor combo kits. 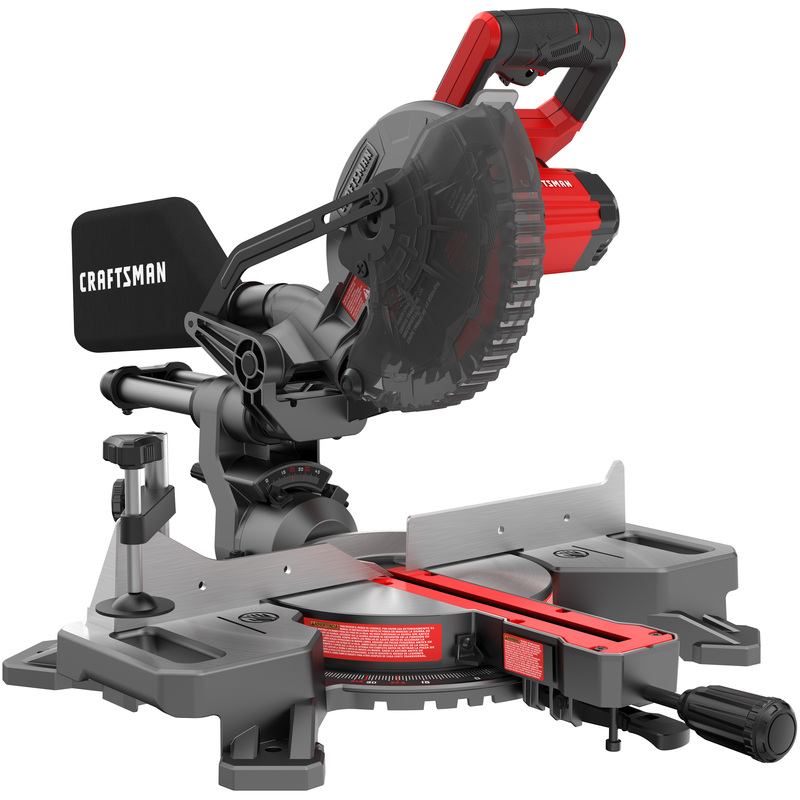 Included within the launch are the standout, premium V20* Brushless ½” Drill/Driver (CMCD720D2), V20* 18-gauge Finish Nailer (CMCN618C1), and the V20* 7-¼-inch Sliding Miter Saw Kit (CMCN714M1). 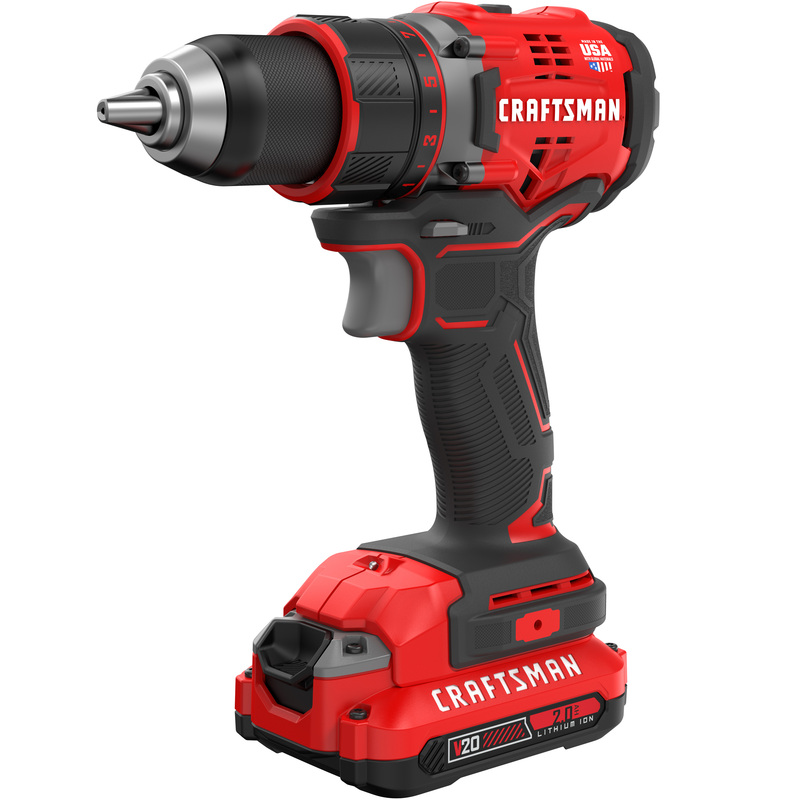 “The iconic CRAFTSMAN brand of power tools and equipment is back in a big way,” said Dave Veprek, Director of Marketing, Power Tools. “With this category introduction, we focused on instilling pride and empowering our broad audience of doers with a complete product lineup that delivers high-quality application solutions and value,” added Veprek. * 20V MAX* battery, maximum initial battery voltage (measured without a workload) is 20 volts. Nominal voltage is 18.